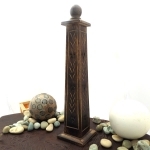 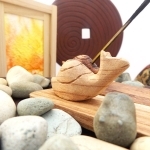 As well as a great range of incense we have plenty of stylish incense burners to suit your needs and your decor. 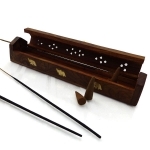 Choose from incense burners, ash catchers and stylish smoke boxes for a great look. 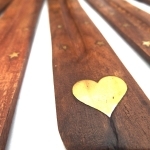 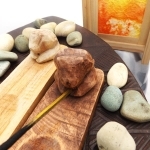 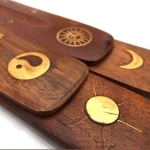 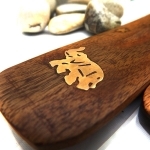 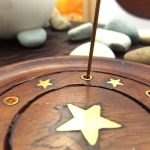 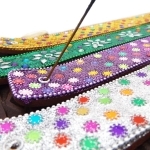 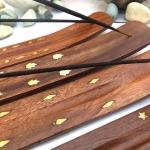 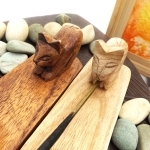 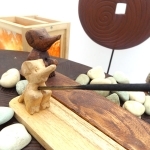 If you're looking for the perfect gift idea, why not put one of these incense holders together with a pack of gorgeous incense sticks to make your gift complete.